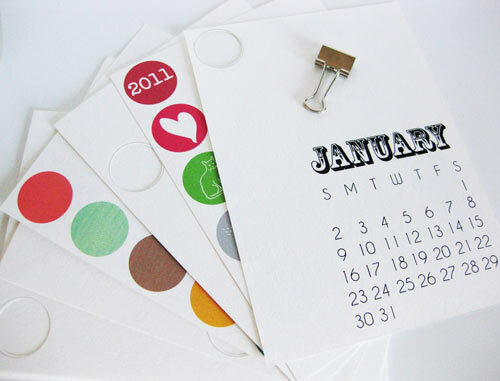 For those of you who don’t want to spend any money, BlueAntStudio’s free printable 2011 calendar is full of modern goodness. 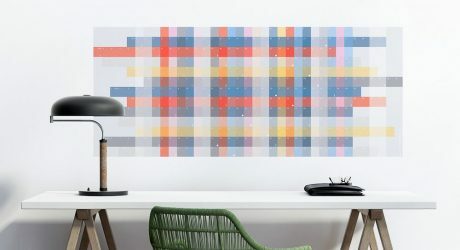 Cloudery’s 2011 Constellation calendar is printed on one of Plywerk’s awesome wood canvases. Available on Plywerk’s site for $48. 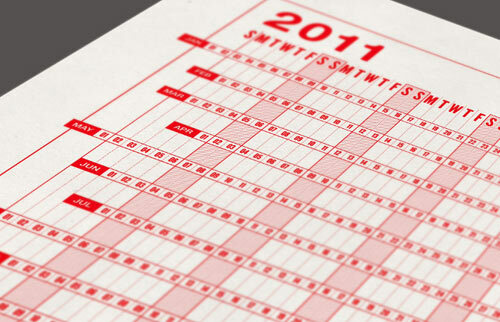 The Made Shop has a 2011 linear letterpress calendar in red, blue, and black for $25 in their Etsy shop. 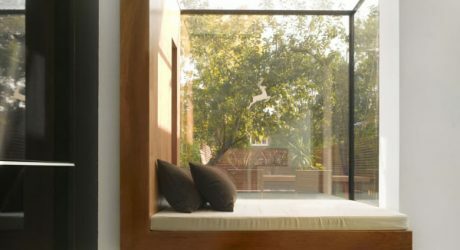 MOOD is a flexible conceptual calendar that can change as often as your mood changes, rather than every month. 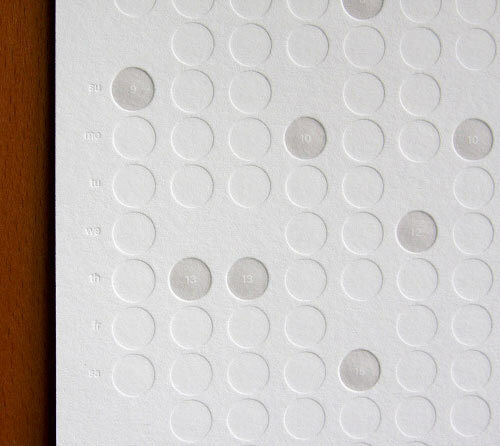 Each month has a hole punched out in different locations, and it comes with four color cards, so you have 8 different options for every month. Available for $17 from dodeline design’s Etsy shop. 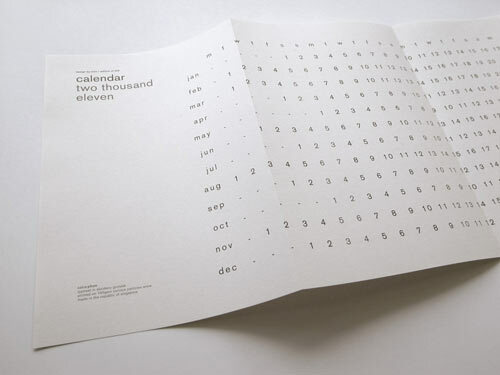 Here’s a simple 1-page calendar for the minimalist from This Studio, available for £20 through Blanka. 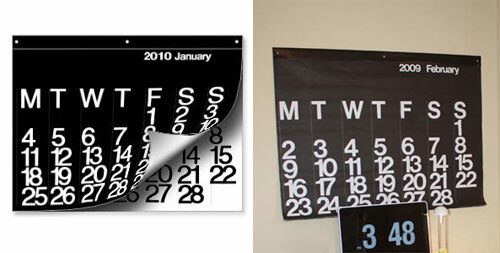 Glenn from The Must Stash has created a simple 1-page modern wall calendar. It’s available for $16 on his website. 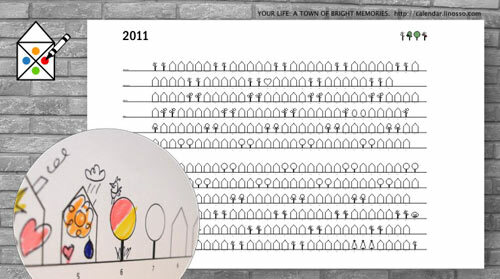 On the Doodletown Calendar, each day is represented by a blank house or tree and you can create whatever drawing you’d like on that day to remember what occurred. Available for $19.95 in Linosso’s Zazzle store. 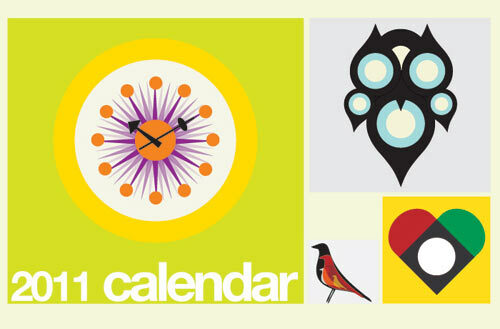 Another printable calendar featuring modern furniture is from Etsy seller bluetricycle. 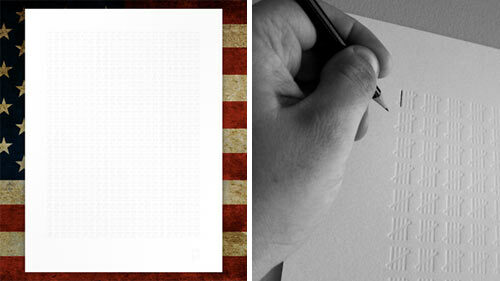 It’s just $5 for the PDF file, which you can print out on the paper stock of your choice. 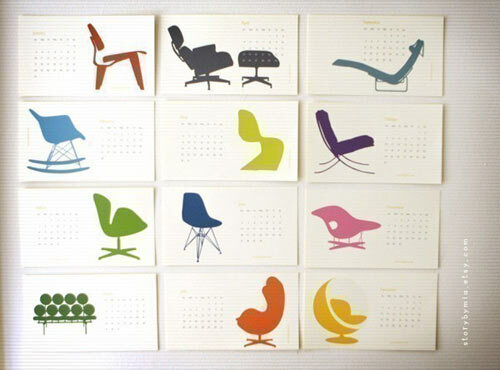 Here’s another modern chair-themed calendar from Etsy seller storybymia – $20 in her shop and there’s a mini version available for $12. 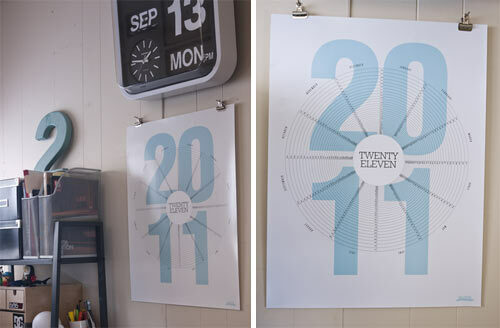 The enormous 4′ x 3′ 2011 Stendig (my personal calendar of choice) is out for $30 at Unica Home. Cross off the days as they go by with The Imprisoned Calendar by Jason Dean of The Best Part. Available for $50 at The Best Part Shopify shop. 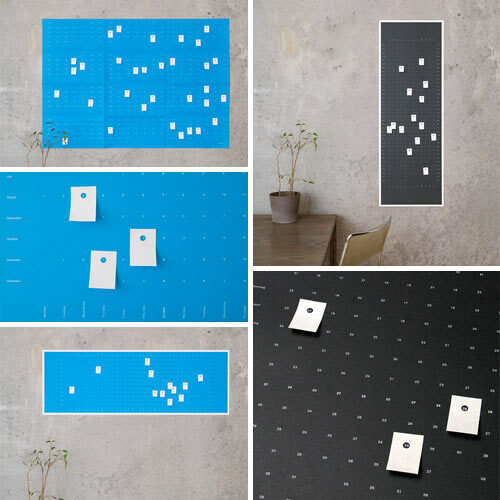 Wandkalendar by Populäre Produkte is available in various configurations and each comes with 100 sticky notes so that you don’t forget what happened during the year or what important events are upcoming. One side is in German, the other in English — available for €14.50 on their website. Ghin.co.uk’s 2011 global calendar has the Hebrew, Chinese, Hindu, Buddhist, Gregorian and Islamic year count and a fully integrated lunar phase cycle for each day. The interfaith edition has the holy days named and marked for Hindu, Buddhist, Sikh, Jewish, Islamic, Christian and Rastafarian faiths as well as the Equinox and Solstices clearly marked. Ghin also offers a bespoke service that allows you to have your own special days laid out on the calendar (order, then email them to customize). Available for £20 in Europe and £25 elsewhere (includes shipping) from ghin.co.uk. Cats Let Nothing Darken Their Roar is back with their 2011 edition for $44, available at their website. “How was your day?” is the first of the series of calendars called Life Calendars by Brigada Creativa that highlights an aspect of life. The 365 days are represented by an emoticon that you have to draw as the day has gone (very good, good, regular, bad, very bad). Not really limited to 2011 or any year, but still a great calendar option. Available in their stores: Big Cartel and Etsy. 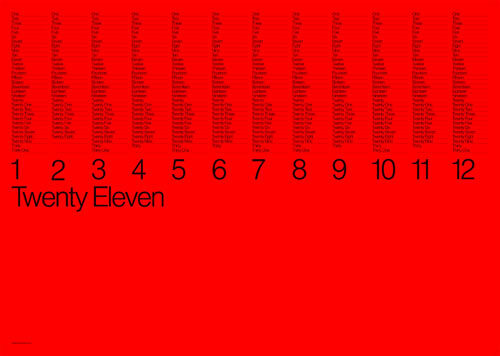 Calendar 2011 is the second in the typographic series by SILNT. Typeset in Akzidenz-Grotesk and printed on 150 gsm Curious Particles Snow Paper in an edition of 250. Originally made for the designer’s personal use, its horizontal format is ideal for marking project schedules and counting down to the deadlines. $18 to Singapore and $25 to the rest of the world on the SILNT website. Everything that Knock Knock makes cracks me up. 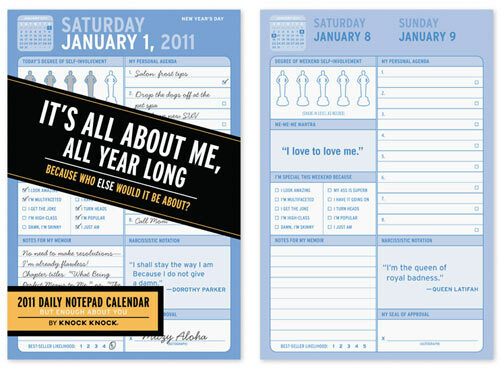 This It’s All About Me 2011 calendar and notepad makes 2011 the “Year of YOU.” A fresh sheet of brand new narcissism every day. 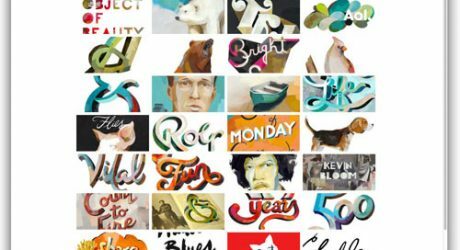 Heather Lins has created A Year in Caps: 2011 Typographic Calendar. Printed on 5″ x 7″ sustainably-harvested birch veneer cards, it comes with a gift bag and ribbon. Available on her website for $32. 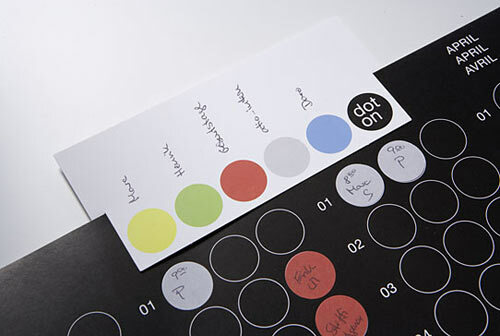 Dot On is a 2011 calendar with circles where you can mark of important dates with stickers. Everybody loves stickers! Available for €19.90 at www.dot-on.de. 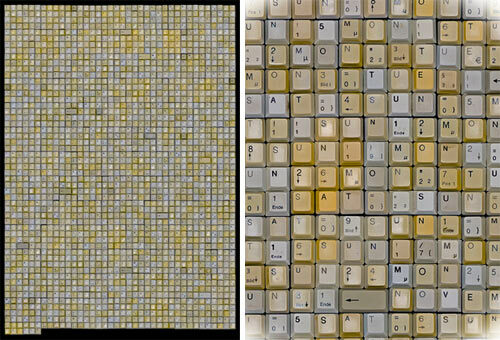 The 2011 Typographic wall calendar by Harald Geisler made of 2011 old keyboard keys spelling out the days (e.g., January Sat 01 Sun 02, etc.) — his kickstarter project was a success (hooray!) and here is a link to buy the 2011 version for $35. 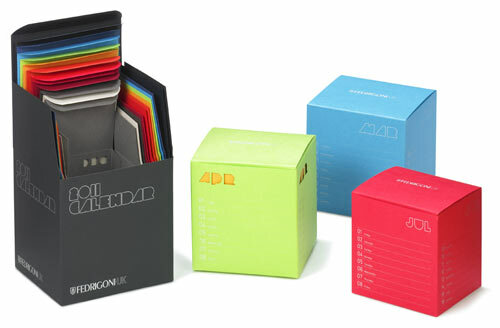 Fedrigoni UK’s exclusive 2011 desk calendar composed of Sirio Color boxes was inspired by the Matryoshka or Russian Doll, with each month decreasing in size so that you shed an outer layer as each month passes. Designed by Paul Betowski, a recent graduate from Cornwall University as part of the creative brief set by Fedrigoni UK for the YCN (Young Creative Network) Student awards. To purchase, email “2011 Sirio Calendar” to [email protected] with your name, company name and address (UK only). 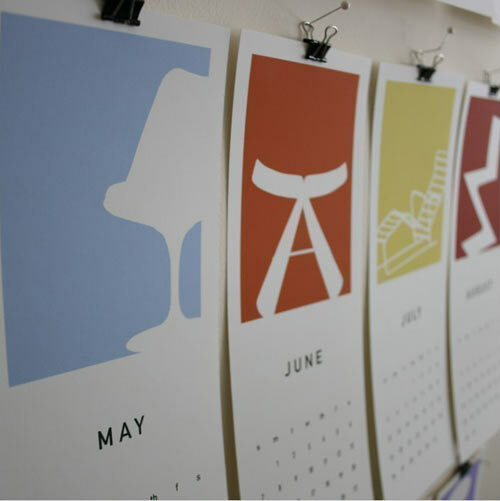 Last year, we featured e.m. paper’s typographic calendar, which is back again for 2011 but this year they’ve introduced the Zen calendar. Zen is a simple printable calendar with a subtle graphic floral and hint of color available for $10. 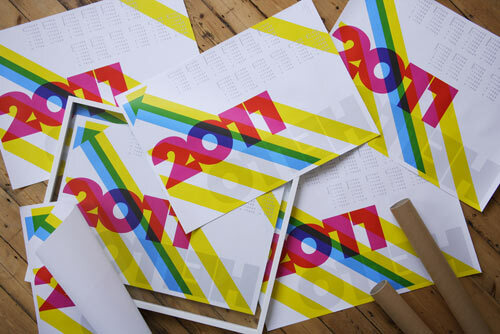 David Watson of Trebleseven Design has designed this HELLO 2011 calendar, available at his website. 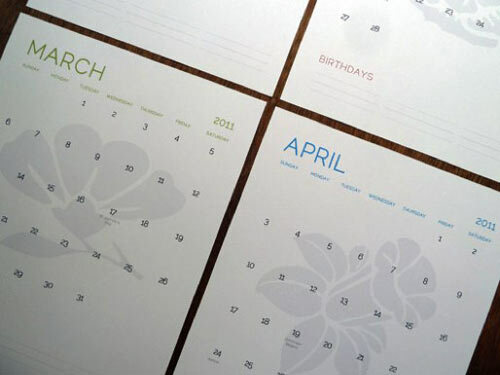 Moon in June has a few 2011 letterpress calendars — nice and minimalist — available for $15 through their website. 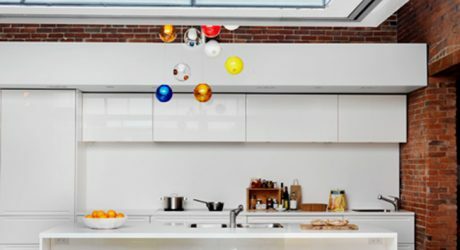 Great examples – I think I just found my Christmas pet project! 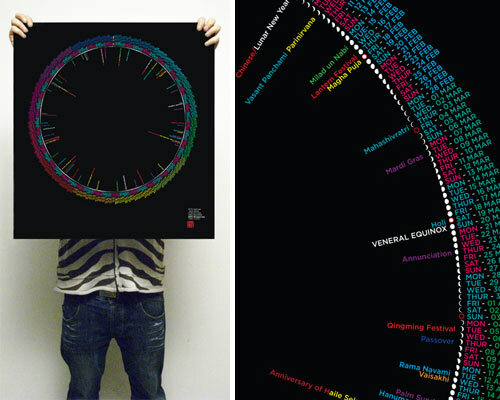 thanks for posting the 2011 Typographic Wall Calendar. 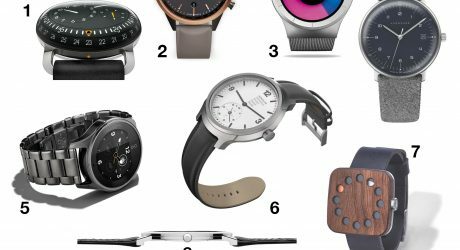 Thanks Harald – I’ve updated the post. 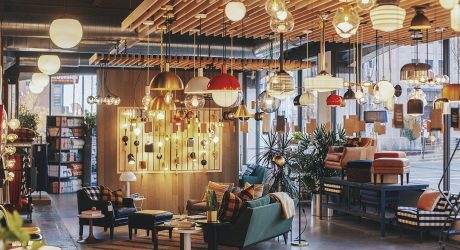 I was beginning to get really sick of all the calendar round ups, but this post really showcased some amazing calendars!! Now the question is: how do I choose?! 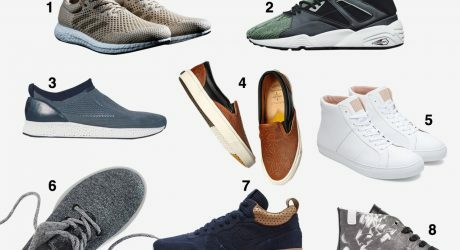 thanks for the feature, jamie! Thanks so much for including Cloudery & Plywerk in this great mix! All calendar sales donate money to support child literacy through First Book. Happy new year! 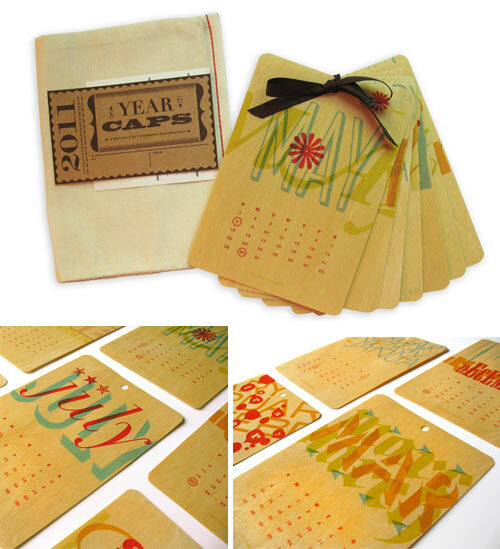 Great calendar designs! 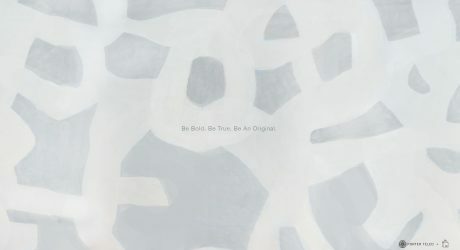 Some I have seen already on Etsy, but some of them are new to me and at the same time- I would call them inspirational! 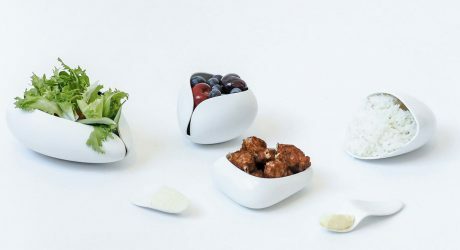 Very neat designs! 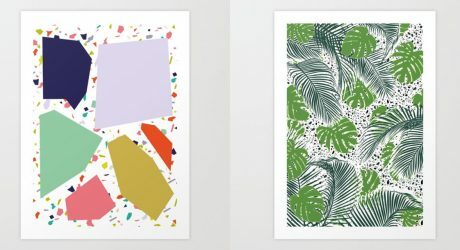 10 prints we’re loving that are inspired by the terrazzo pattern. 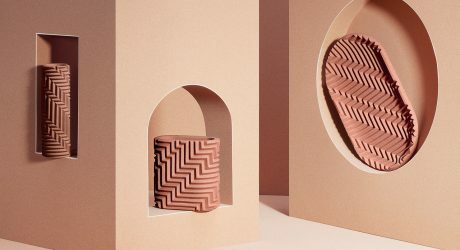 Objects that feature precise relief patterns that are handmade despite looking as if they're made using technology. 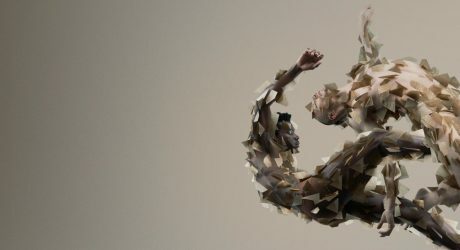 Bart Hess digitally blurs the lines between the real and the digital in a series of evocative sequences composed for skincare brand Aesop.